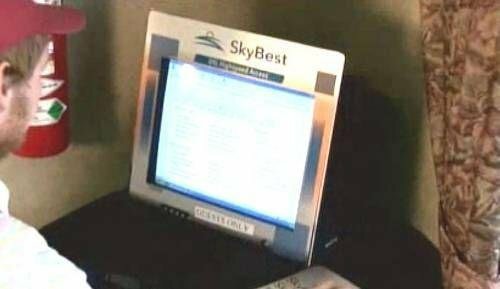 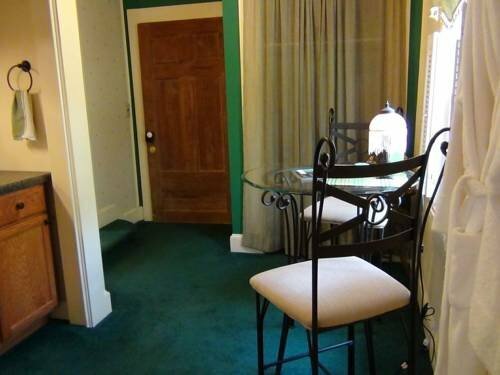 Best Western Eldreth Inn от 0 руб. 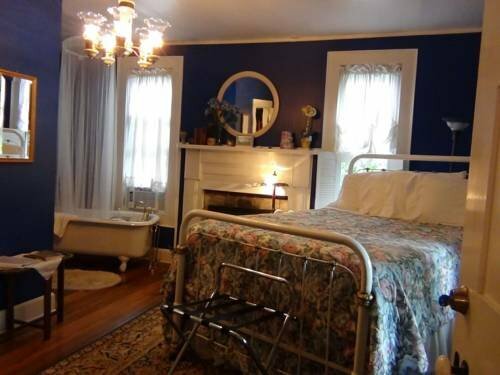 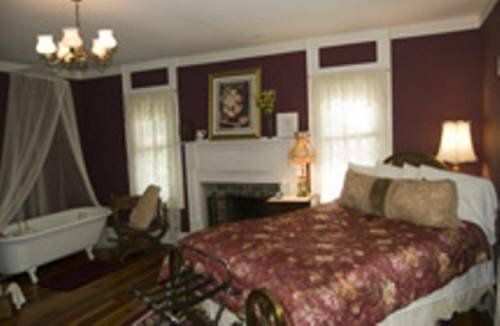 Buffalo Tavern Bed and Breakfast от 0 руб. 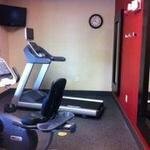 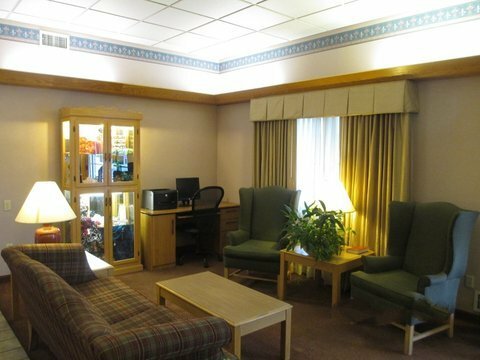 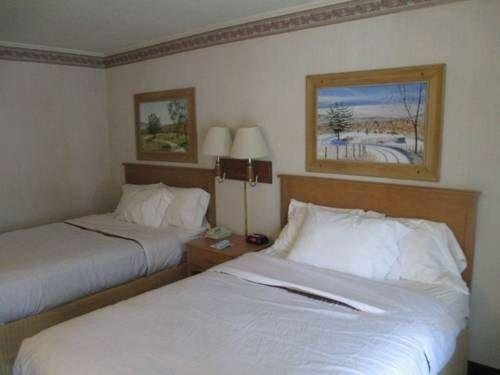 HAMPTON INN WEST JEFFERSON от 0 руб. 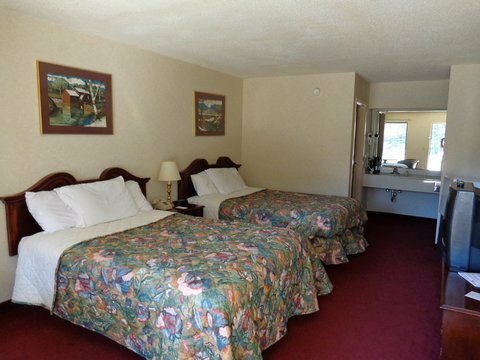 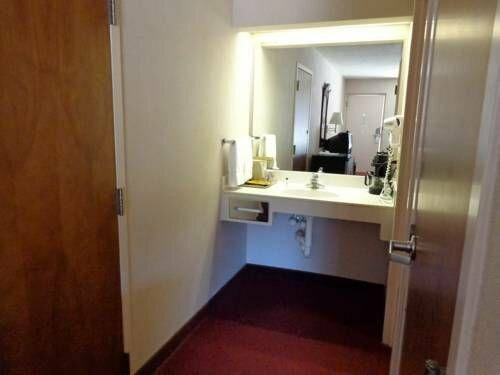 Howard Johnson Express Inn от 0 руб. 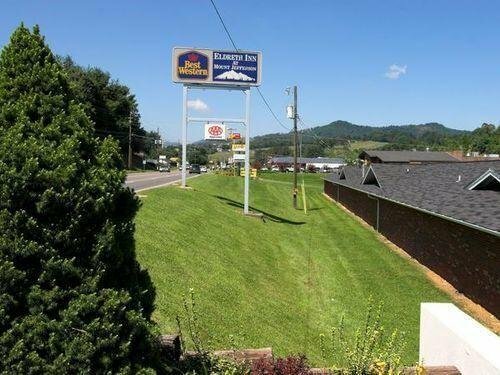 Inn At Clinton от 0 руб.  Nation`s Inn - West Jefferson от 0 руб.